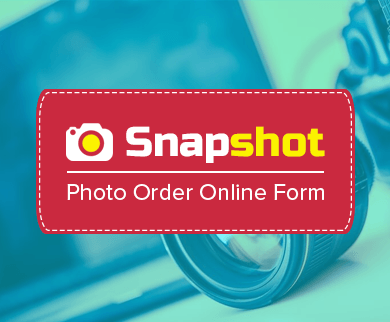 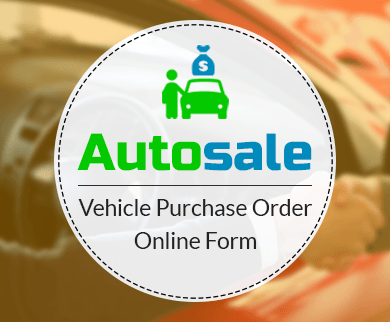 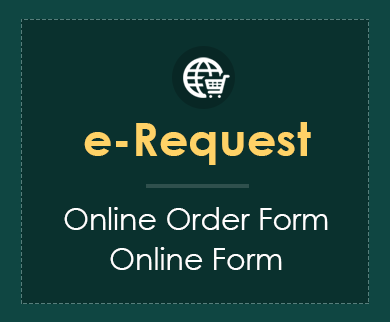 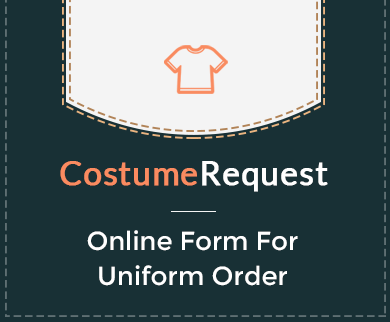 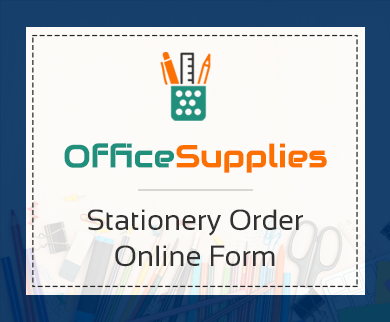 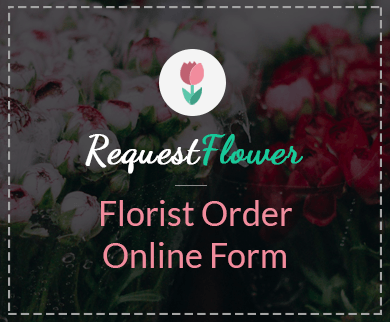 Sell and accept cupcake order request online by using this form template for free. 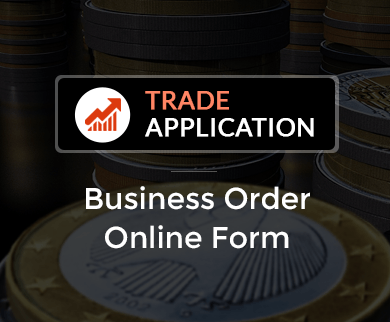 If you are looking for a template that help you to sell and accept payment online for your cupcake business. 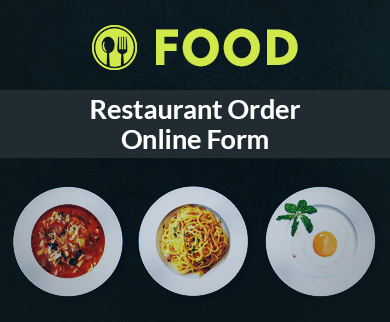 Then you can go to our FormGet’s predefined form template. 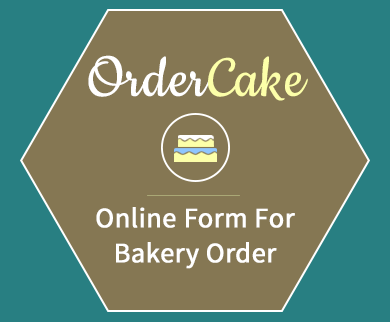 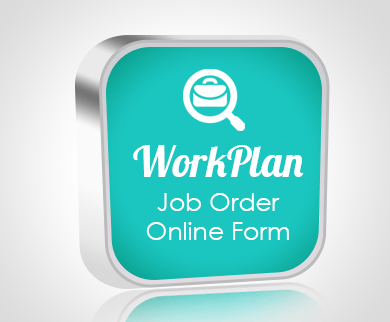 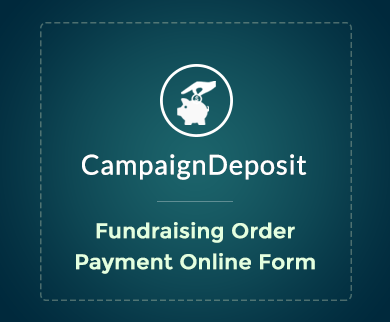 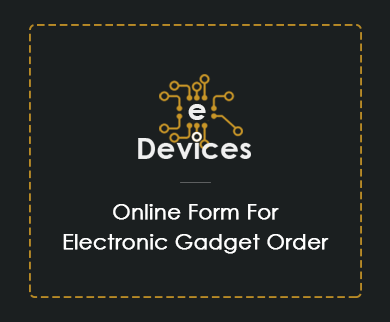 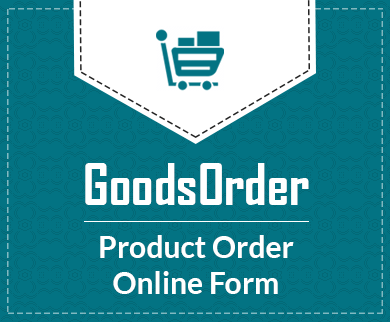 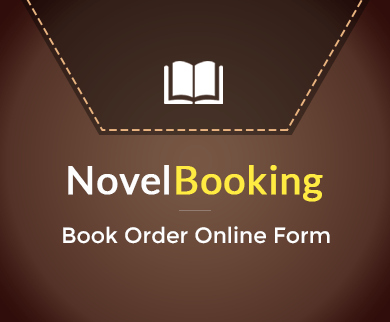 A sample order form has been designed to accept online ordering for your cupcakes. 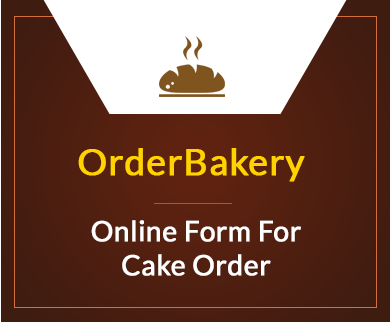 Now you can allow your client to simply fill contact information and order cupcakes via this form to assure on time delivery to them. 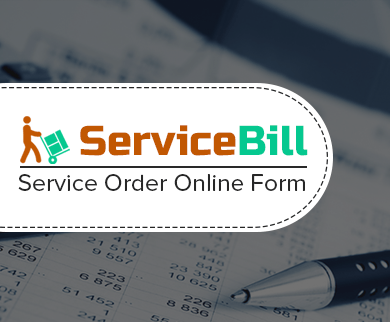 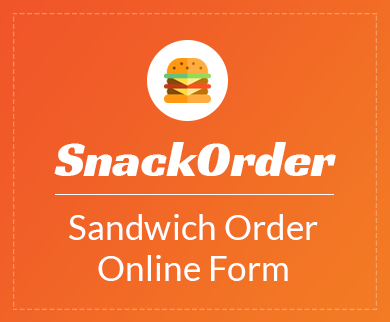 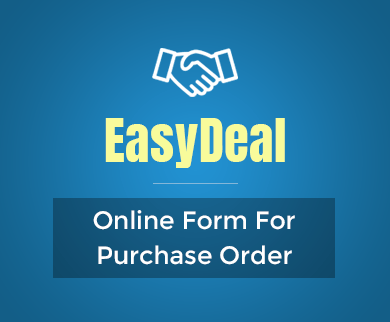 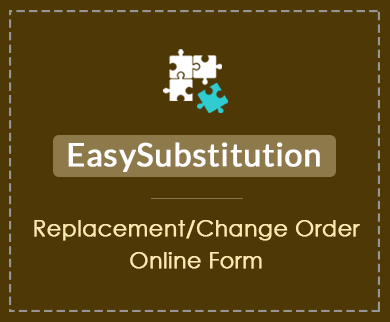 Selling baked items is easy with FormGet order forms, as it is integrated with payment processors like PayPal, stripe. 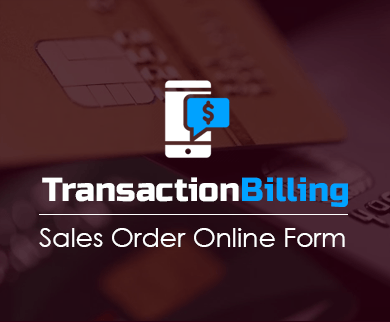 For collecting payments you can use payment fields and can set a price of your baked product in it. 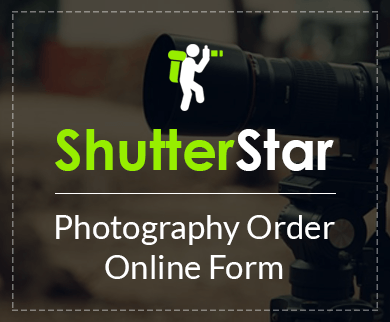 The best part is you can also promote your website and business by sharing form link across your network. 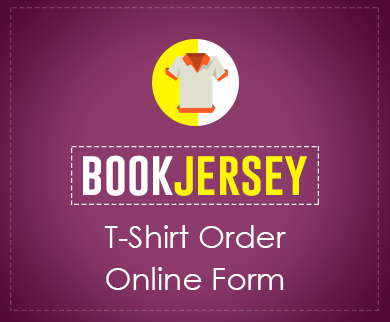 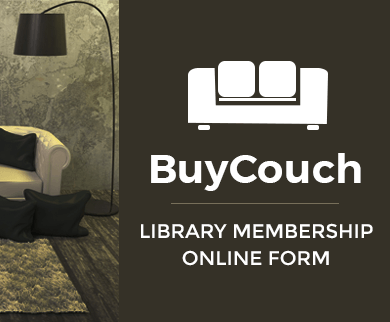 So add a taste of professionalism and make the online purchase convenient for your clients.